In the style and spirit of P.D. 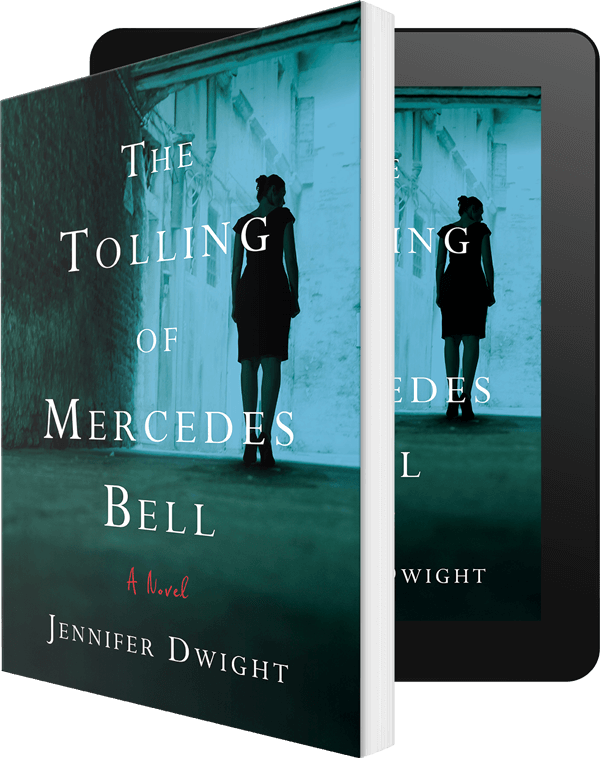 James, author Jennifer Dwight captures the tough terrain of a psychological thriller. 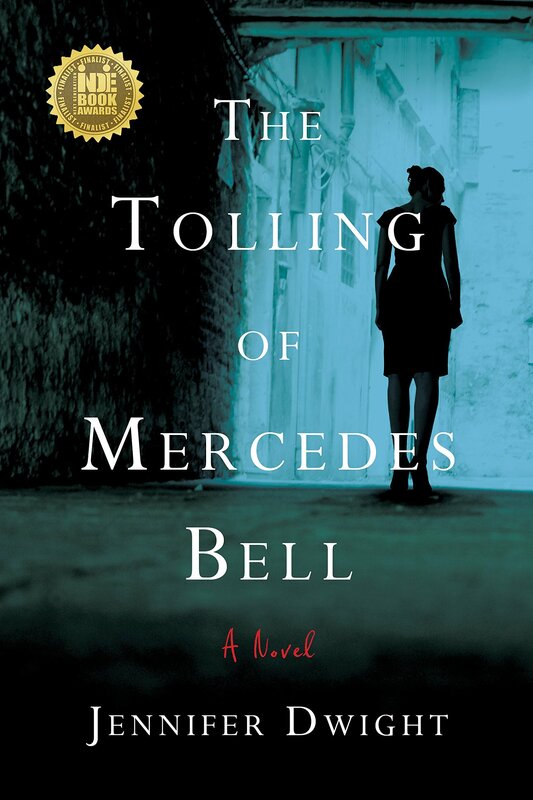 Presented through an unflinching panoramic vision, the reader soon is pulled into the harrowing six-year journey of Mercedes Bell, a thirty-four-year-old paralegal; a recent widow with a four-year-old daughter. She soon finds what she believes is her dream come true. This award winning book novel lays the groundwork for its shocking, blood-curdling climax with a careful, meticulously crafted build-up of subtle clues. …she was trapped into a reality, as if she had stepped into an Escher illustration where the stairs that seemed to go up really went down; where the doors that seemed to open to the outside really opened inward, into dark places of suspicion and fear. This is a wonderful page-turner, with a number of of unpredictable subplots. I loved even the dastardly characters because I felt I could understand their insecurities and fears! In summary, this is a wonderful and astonishing page-turner and debut novel. A review copy was provided by the publisher. This book was released on May 3, 2016.